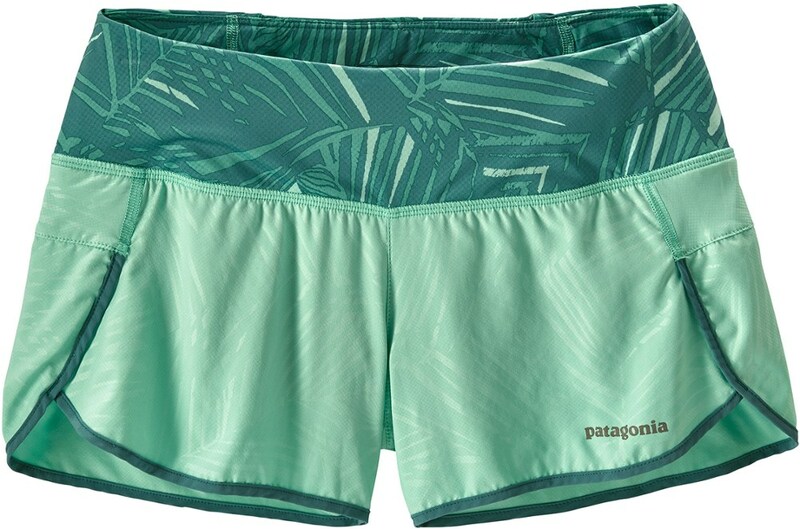 Mountain Hardwear Run Mighty Activa Short - Women's-Bright Island Blue-5 in-X-Small 1574561409XS5. 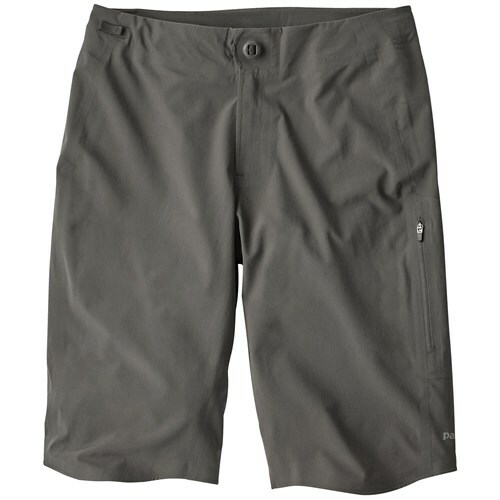 Q moisture-wicking technology the Mountain Hardwear Mighty Activa Short keeps you cool and dry while offering maximum mobility and comfort. 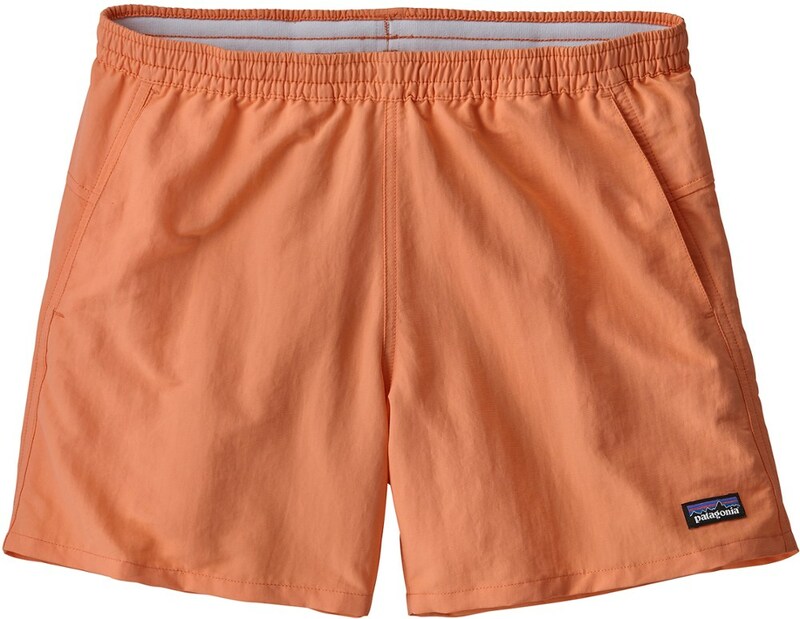 A short with the perfect blend of style comfort and athletic performance. 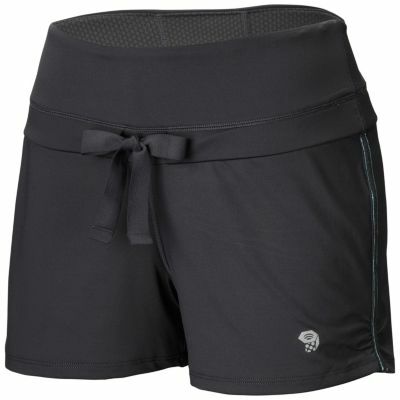 With its booty-short-style this training short looks great whether you're out trail-running or just hitting the gym. 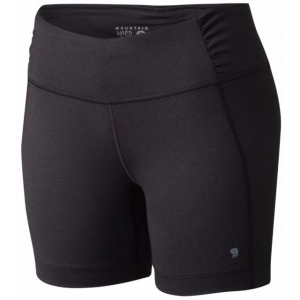 The form-fitting Women's Mighty Active Short uses Mountain Hardwear's Wick. Q technology for a dry run whether you're hitting trails or the gym's treadmills.